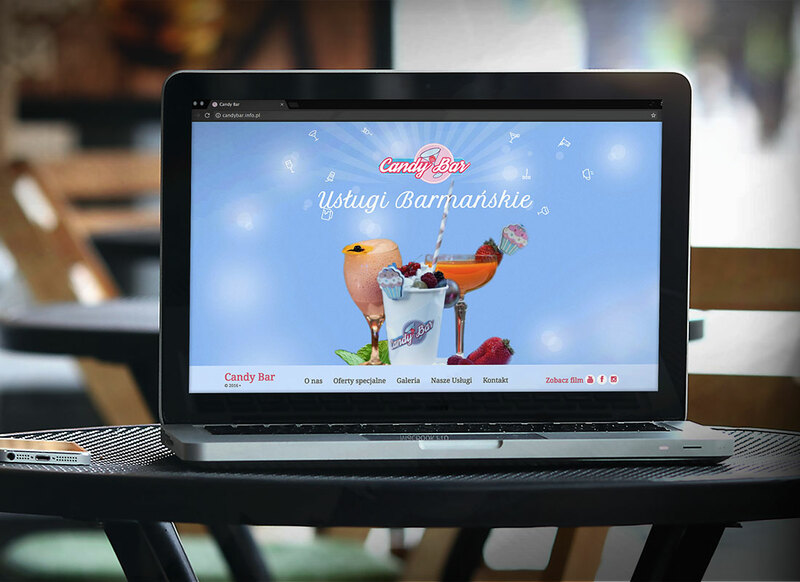 Candy Bar is a Polish barman services company who offers different kinds of celebrations or entertainment, check out their offer. 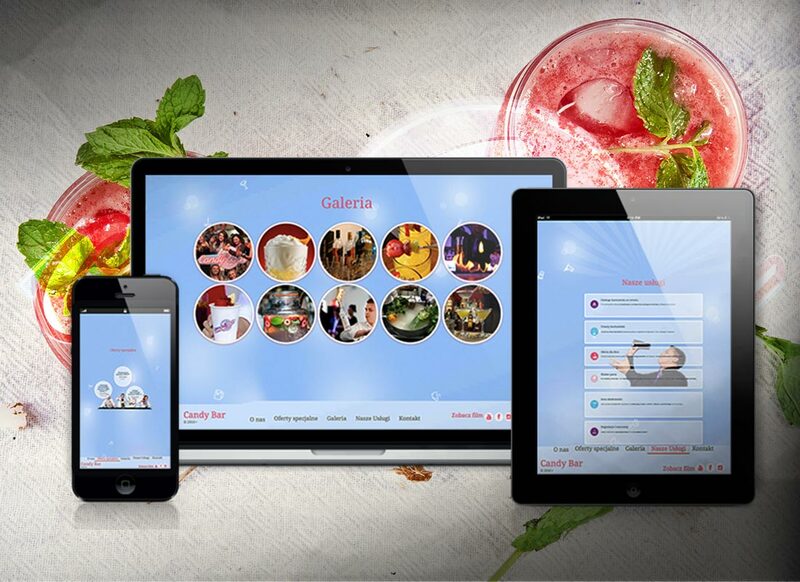 We prepared an HTML site according to their branding, this site is a one–page carousel which includes their services offer, galeria and contact form. Updated on 2017-03-06T00:03:59+00:00, by Metamorfa Studio.